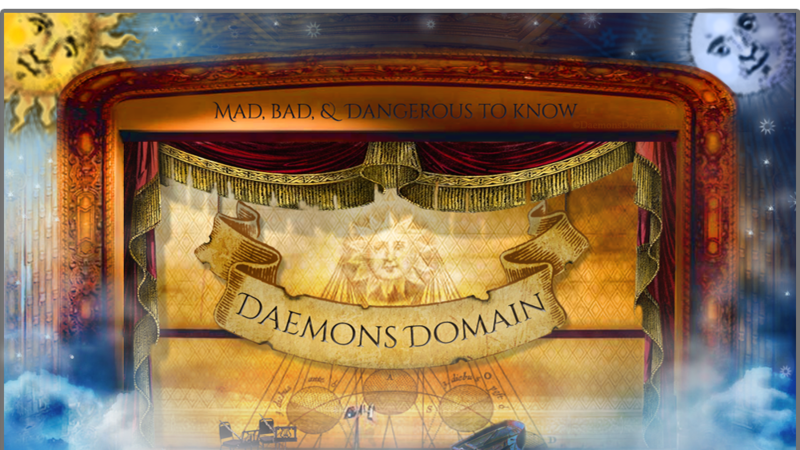 Daemons Domain - All Souls Trilogy & Universe Fan Site + Podcast: Out of Office Reply . . .
Out of Office Reply . . .
Ok, that's exaggerating a bit. 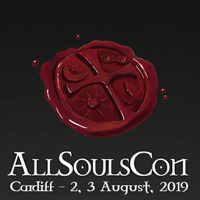 We are around, but packing to get ready for All Souls Con (it's not too late! You can still register!) Anyway, we are still here (because ... the internet), but are currently otherwise occupied. Online All Souls Con attendees, we did NOT forget you! 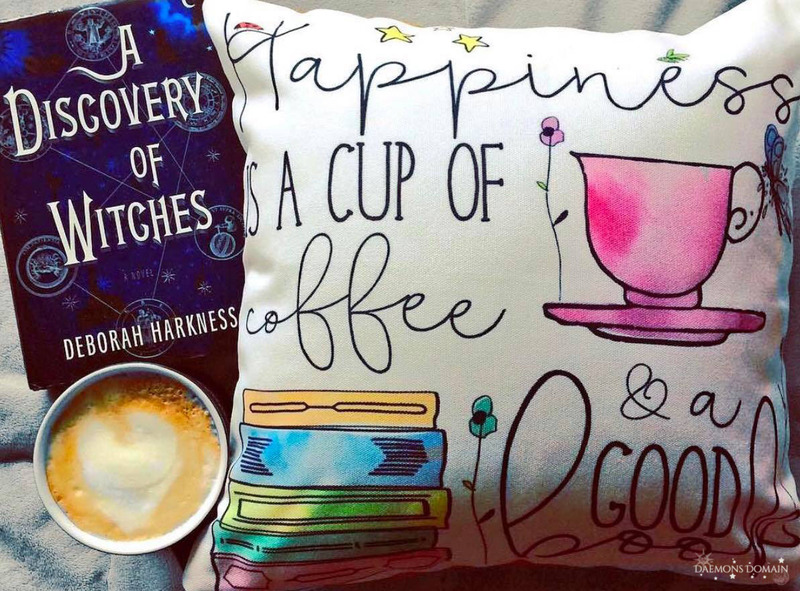 As promised, we have a giveaway! 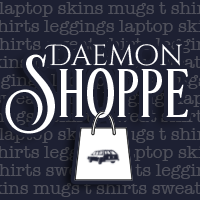 This will begin on Friday, the 22nd of September and will run until midnight (eastern) on the 25th. 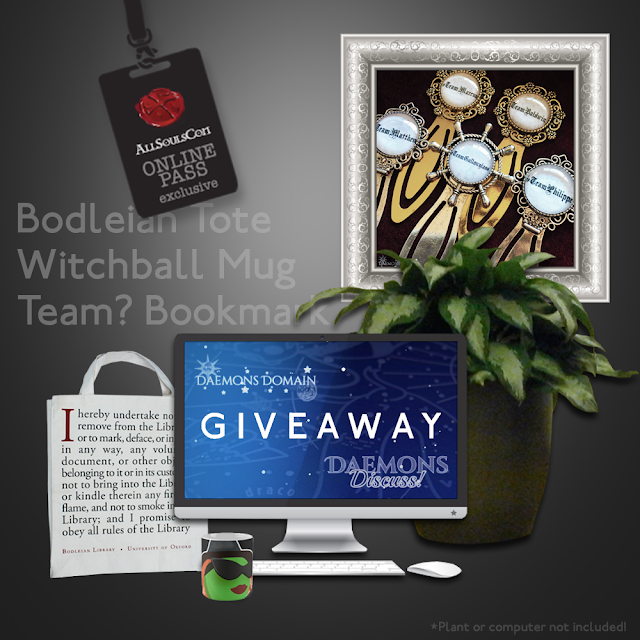 You will receive an email from All Souls Con with all sorts of things just for you, and this is one of them! 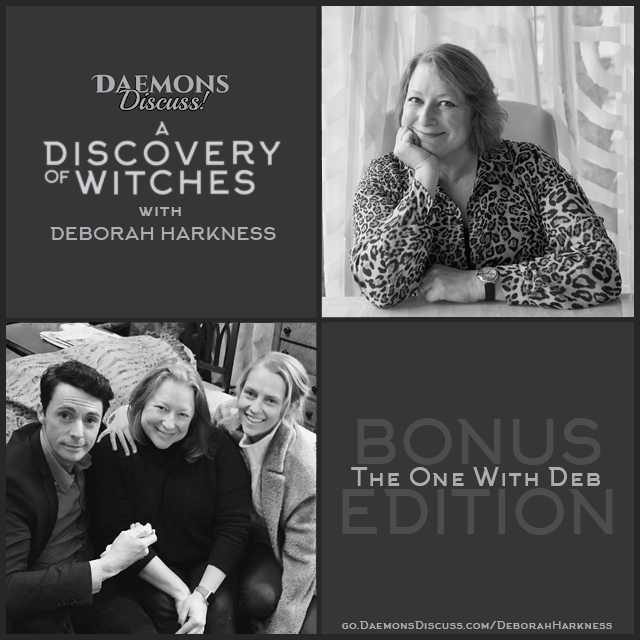 Daemons Discuss! 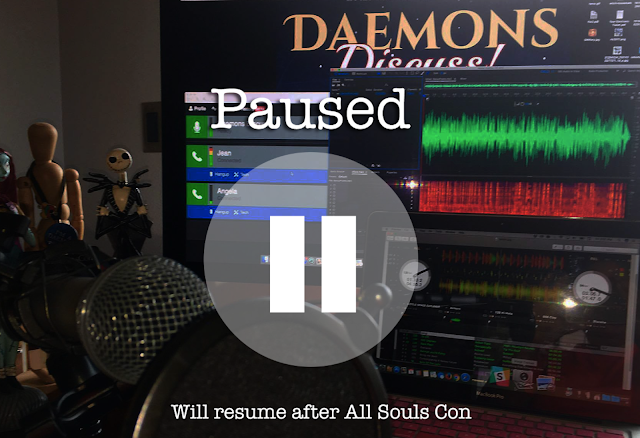 is on pause. We plan on recording while in New Orleans, but we still have to consider the time it takes for post-production, et cetera. We may be able to release an episode out while there; we're playing it by ear! 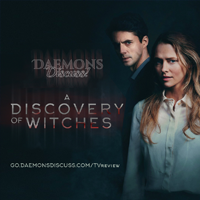 Chapter review episodes will continue after our return, and we plan on completing A Discovery of Witches by the end of Real-Time Reading ADOW. We will be monitoring social media, so reach out to us! 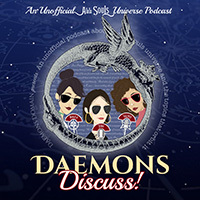 Daemons Domain & Daemons Discuss! on Instagram!